Ada, Adult Female, 43 pounds, Richmond VA ADA IS BEING FOSTERED IN THE RICHMOND VA AREA. IF YOU ARE INTERESTED IN ADA, PLEASE GO TO WWW.MOMSRESCUEVA.ORG AND COMPLETE AN APPLICATION. For the last 4 years, Ada's been a great companion to her family that included another dog, 2 cats and 6 children. Unfortunately a family emergency has caused her to need to find a new home. Ada is about 5 years old, spayed and current on all shots, crate- and house-trained, and knows basic commands. 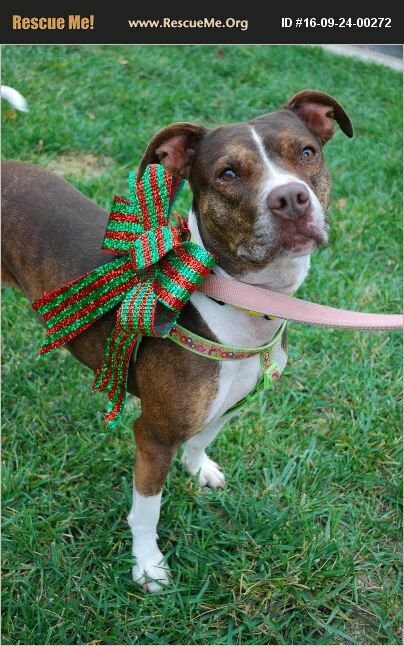 She is a very well-behaved dog and would make a great addition to the right home (with no other small dogs)and family. If you have room in your home and heart for this girl who is ready to be a part of a new family, please go to www.momsrescueva.org and complete an application to see if you make a match.